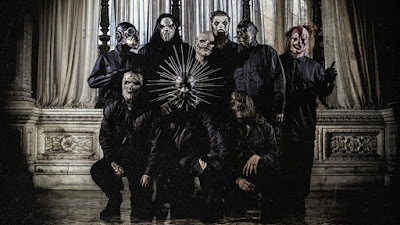 You may have been wondering what Slipknot has in the works, since they have already confirmed a new album sometime next year as well as headlining positions in numerous festivals in the summer of 2019. Today, the band gave a glimpse of what's to come with a new single entitled "All Out Life". 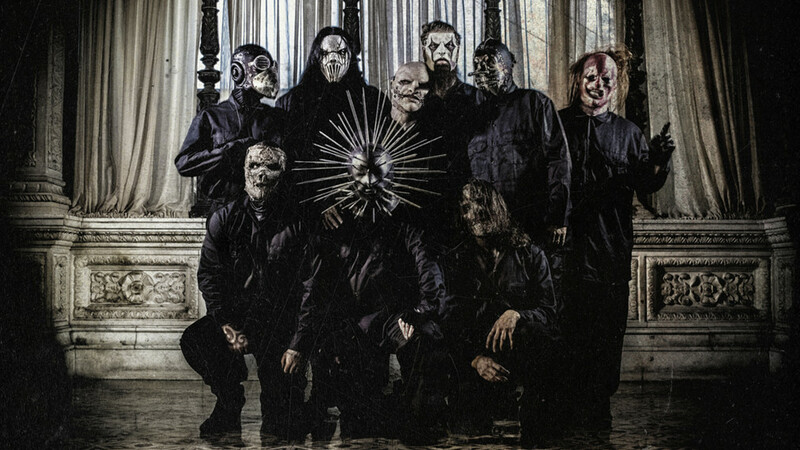 The video for the song, which is available on streaming platforms, was directed by M. Shawn Crahan (if you know who the director is, the visuals actually make a lot of sense).